Google has the best logo today to celebrate St. Patrick’s Day 2012. It’s based on the Book of Kells which you can see in Dublin at Trinity College Library. 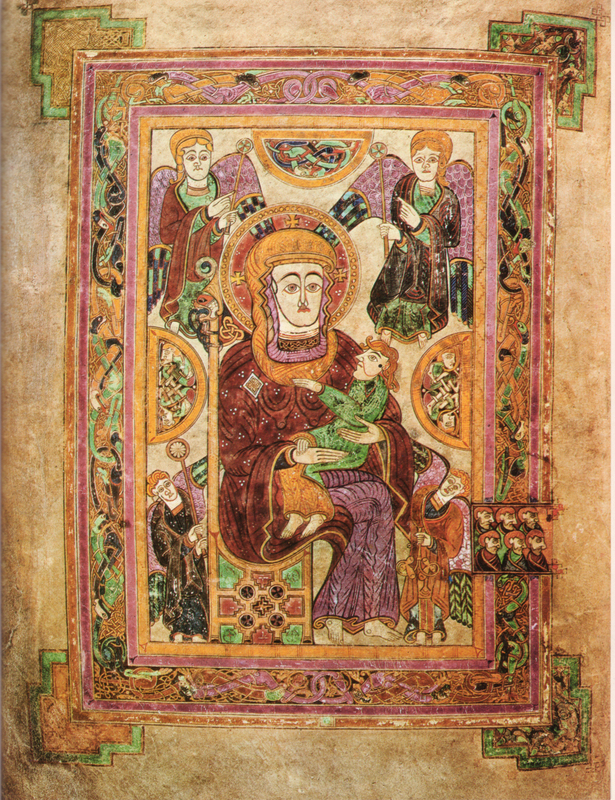 The four gospel volume was created by Irish monks around 800 AD. It is richly decorated and draws from traditional Hibernian Gothic design elements. The text and its excellent exhibit at Trinity College is definitely one of the top things to see in Dublin! 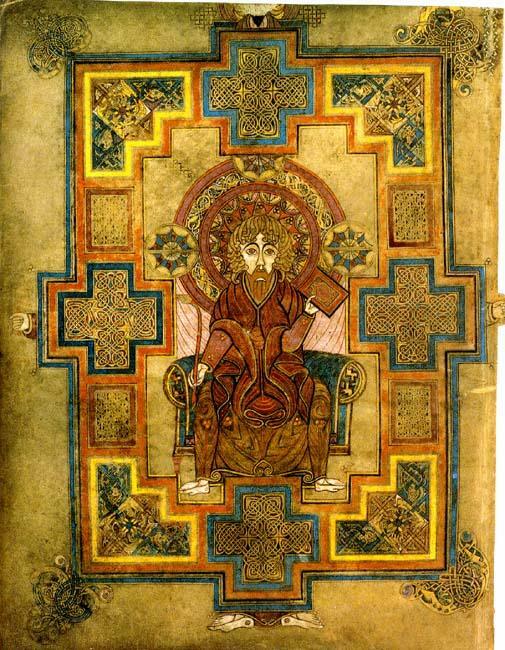 Book of Kells, Folio 34r contains the Chi Rho monogram. "Chi" and "Rho" are the first two letters of the word Christ in Greek. Beautiful. I had not heard of the book of Kells. I’m glad to share and glad you like it. 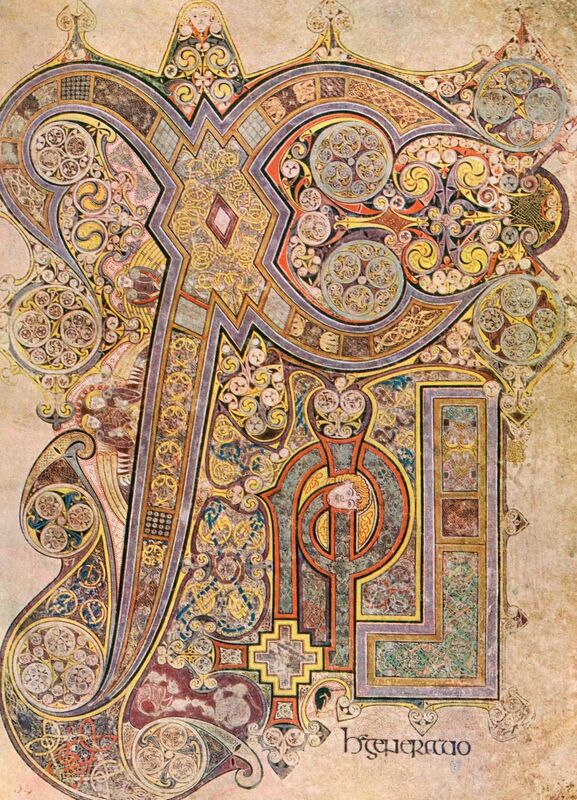 I think that the Book of Kells, and illustrated manuscripts in general, are gorgeous.